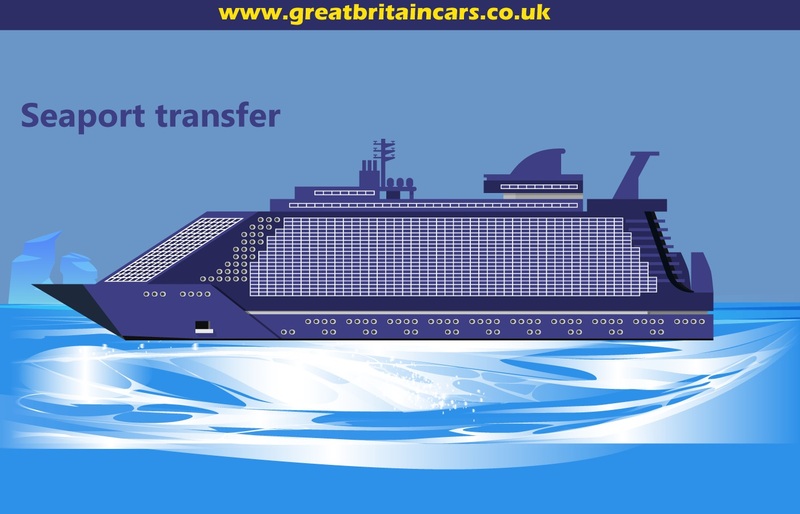 When you have to hire a cab, why not hire a professional transportation service? 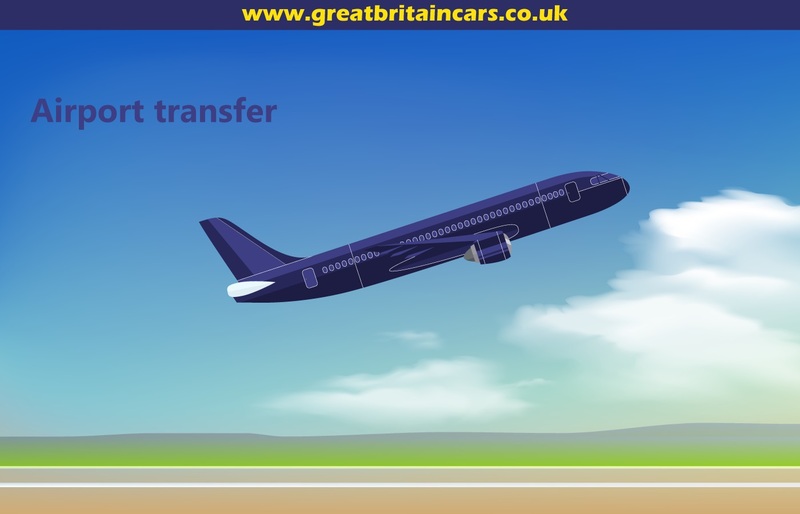 Enjoy the following benefits with Great Britain Cars when you hire a service for Luton to Stansted airport transfer. 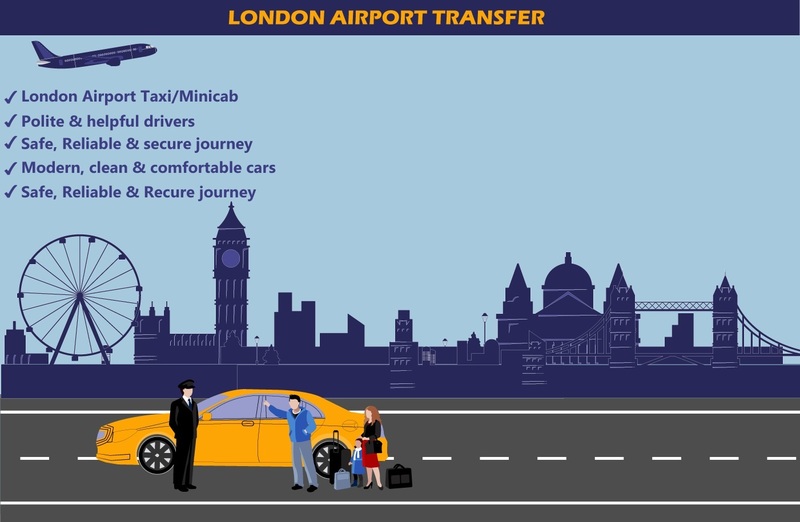 You will never have to wait for a cab to arrive anymore. The car and the driver will be waiting at your specified location. Enjoy utmost comfort during the transition. The cars are well-maintained and the drivers are professionals. You will also never arrive late at your destination. We offer ‘meet and greet’ service along with all the packages. When you need a professional service for all kinds of arrangements, we will provide the ideal resources to meet your requirements. 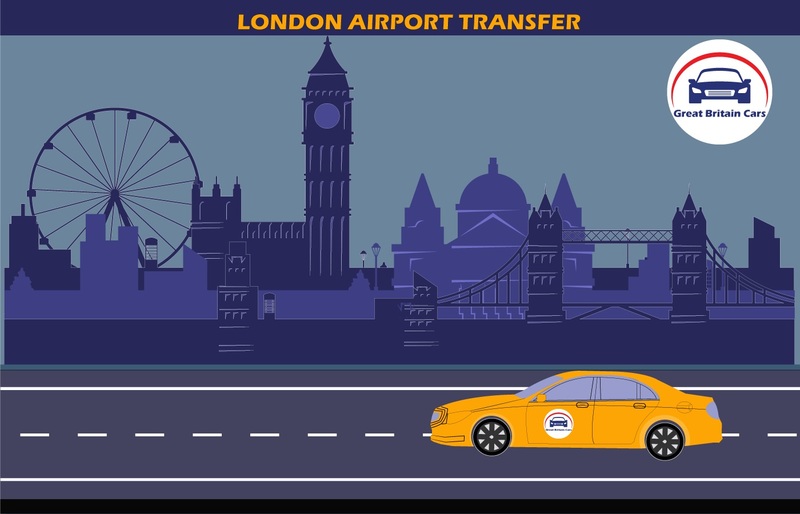 We provide exclusive Luton to Stansted airport transfer for any kind of events such as corporate arrangements or city tours. 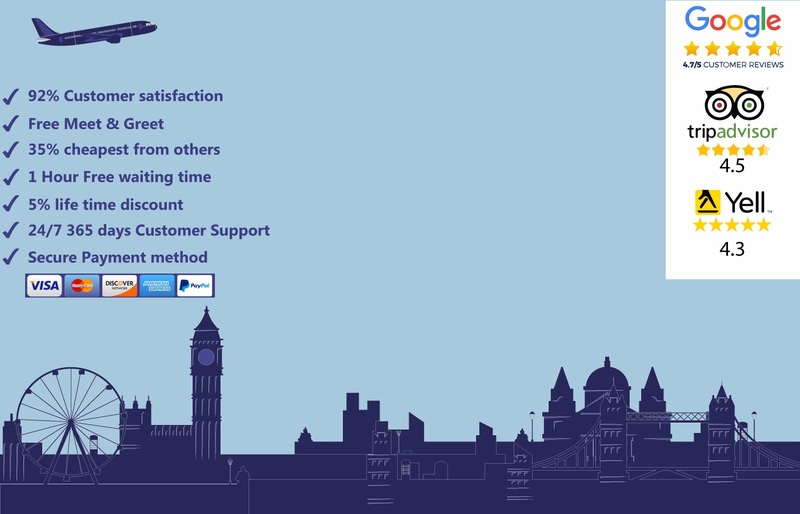 Never miss out on these benefits when you can hire our service anytime anywhere.